Little French Key is the ultimate vacation experience. There is something for everyone in the family. Come and join the fun pleasure in paradise. Little French Key packages range from “A-La-Cart” offerings to our full on VIP package. Our visitors can select from a wide variety of packages. We are rebuilding the facilities which we lost in a recent fire. Thank you for encouraging us and for your continued support as we look towards a bright future. Our property has several gathering spots where our guest can enjoy refreshments. We have a gift shop on our property as well for your convenience. 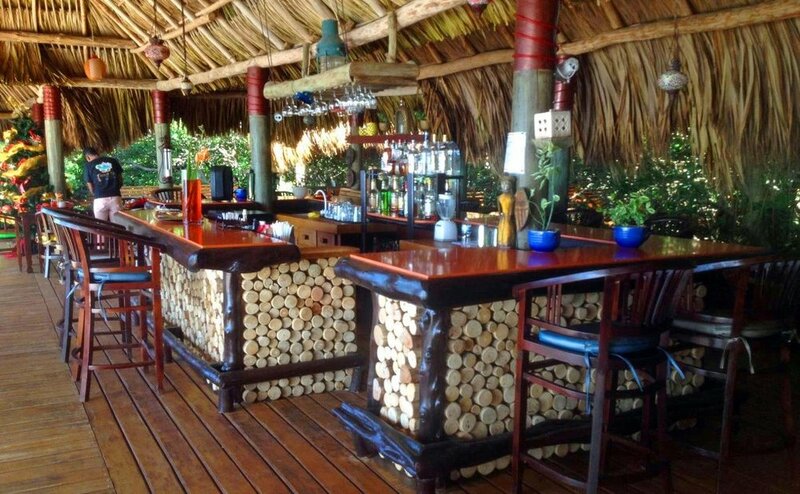 At Little French Key, you'll come across Unique Woodcrafts, the local artistry of handmade goods. As they say, "nothing is made in China." No two pieces are the same, and each is as unique as a person's fingerprints. At Little French Key you'll come to enjoy a manicure and pedicure experience with a fresh solution of elegant aromas and ingredients. You'll begin your escape with a choice of signature aroma and relaxing detox salts. 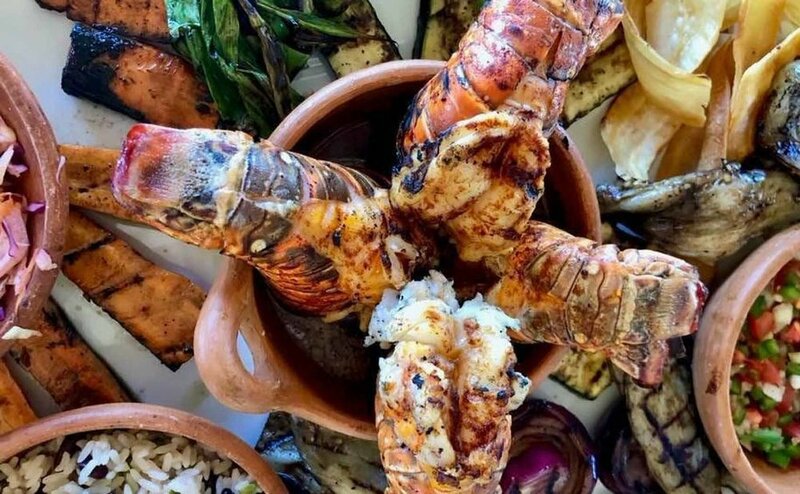 Our menu is a collection of local favorites, island delicacies, fresh seafood, and foods you know and love. 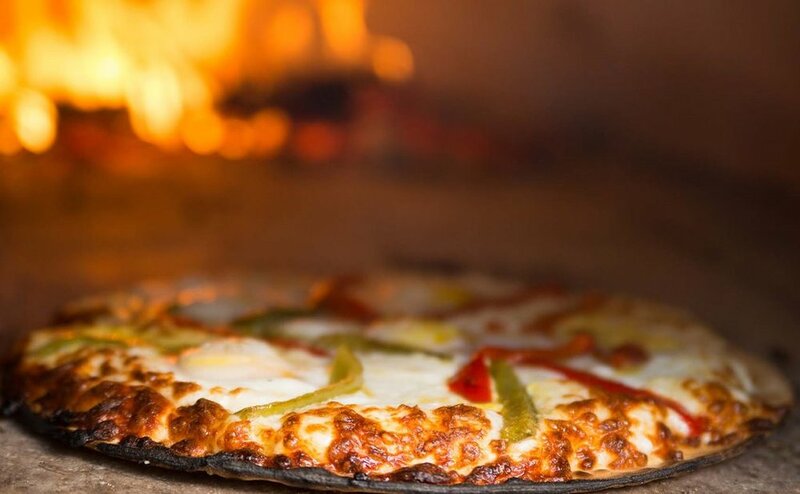 Whether enjoying the Grilled Lobster platter, wood fired gourmet pizza, or freshly prepared chicken tenders; the choices are plentiful and quality is excellent. One of the nice features of Little French Key is our all-inclusive model. Our key might be small, but it offers a wide range of activities. We offer Scuba Diving, Snorkeling, Kayaking, Jet Ski rental, massages, manicure, pedicures, horseback riding, sunbathing, and some of the best rope swings on Roatan. Best of all, we have a lovely mini zoo with macaws, parrots, monkeys, and much more!